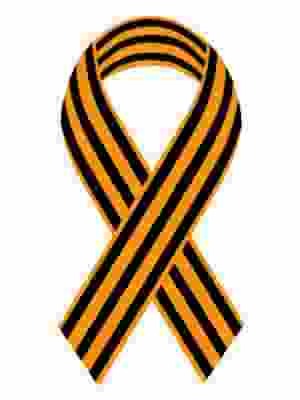 Especially as the United States and other countries violated Minsk by training the Ukrainian military. The authorities of Ukraine can regain control over the Crimea only by force. This was stated on air of the Ukrainian television channel “112” by the deputy of the Verkhovna Rada, Yuri Bereza. 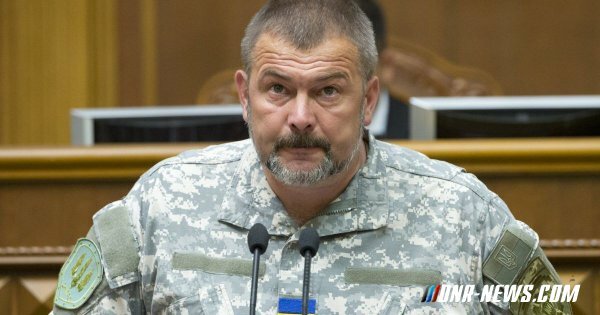 The Ukrainian parliamentarian assured that the Ukrainian Army has become “one of the strongest armies in Europe” and now its potential is sufficient for an offensive on Crimea. “Only the Ukrainian soldier, the Ukrainian army is able to regain sovereignty in the Donbass and Crimea. There are no other options” – said Bereza. He also added that the Minsk agreements were useful for Ukraine only because they allowed for the necessary military construction to take place and for the reoganisation of the armed forces. According to him, the American officers are accompanied by representatives of the Ukrainian General Staff. “At the moment, brigades of the Armed Forces, which are part of the “Donetsk” operational-tactical group, are being tested,” Basurin added. Recall that on January 29, President of Ukraine Poroshenko signed a law allowing foreign military forces on the territory of Ukraine, thereby legalizing the presence of the US military in the country. On January 26, Canada sent an additional 50 military instructors to Ukraine. 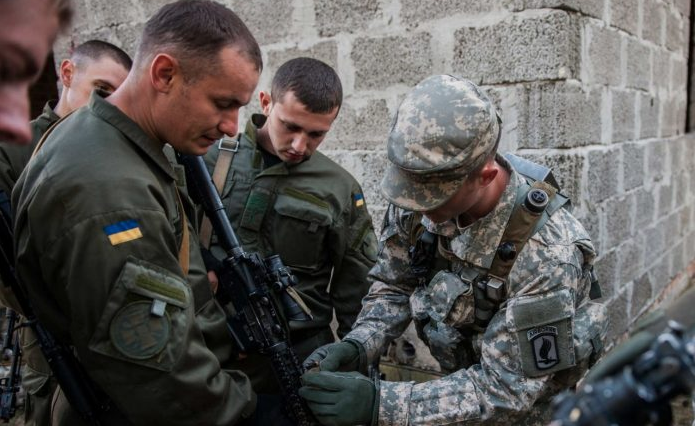 In October, the representative of the European Command, (EUCOM, USCOM) US Armed Forces, said that the Pentagon plans in 2018 to prepare four more battalions of the Armed Forces of Ukraine. In August, the US began construction of a naval base in Ochakov. 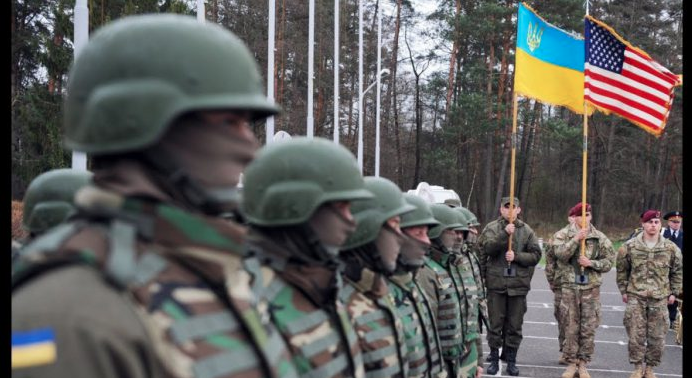 On October 4, the US Army Army said that more than 200 US soldiers had already arrived at the International Peacekeeping Center near Yavorov to train the militia fighters.